Jappenese SHM CD what format is this? Just preordered the new Boz Scaggs Out Of The Blue for 35 bones, thinking it is a SACD, come to find out it's a SHM CD from Japan what's the difference between a redbook CD and one of these SHM CDs out of Japan? The SHM stands for Super Hard Material meaning the disc material is different than a regular CD. It's said to be clearer allowing the laser to read the pits better. Thanks Jesse I almost canceled the order when I found out it was not a SACD, but figured what the heck it may be from a different mastering than the one used on the redbook version, plus the redbook releases this week the SHM releases a couple of weeks later. Do you own any SHM CD's and if so what are your thoughts if you were able to ever compare between Redbook, SHM CD, or SHM SACD, from the same recording? Jesse owns quite a few SHM CD’s and SHM SACD’s, I love my SHM collection, AJA on SHM SACD is incredible, I also prefer my Led Zeppelin Box Set on SHM CD over the new remasters Jimmy Page released over the past couple years..
Like all formats, some music on SHM and/or SHM-SACD sounds better and some not so much. One thing to be aware of, from info I've read. The SHM and SHM-SACD discs do not fair well if bent or dropped. Apparently, the harder material breaks easier, although I've not had any issues, but then again I haven’t bent or dropped one. This is an area I have yet to wander into but would certainly give a few a spin. How about a top 10 list of SHM cd's? I remember reading that during the manufacture of CDs the final master disc is made from extremely transparent glass. I found that most CDs would sound very slightly better if cleaned and treated with Rain-X. That might be less of an issue with players that have more sophisticated error correction ability. I have only bought the SHM-SACD's. So far I'm in the camp of sounds good. I wish they would re-release many of the OOP titles they have. Is there a preferred method of cleaning CD's prior to treatment with Rain-X? I've always cleaned mine with original windex and a cloth baby diaper. I just used Rain-X and 100% cotton balls as a cleaner. 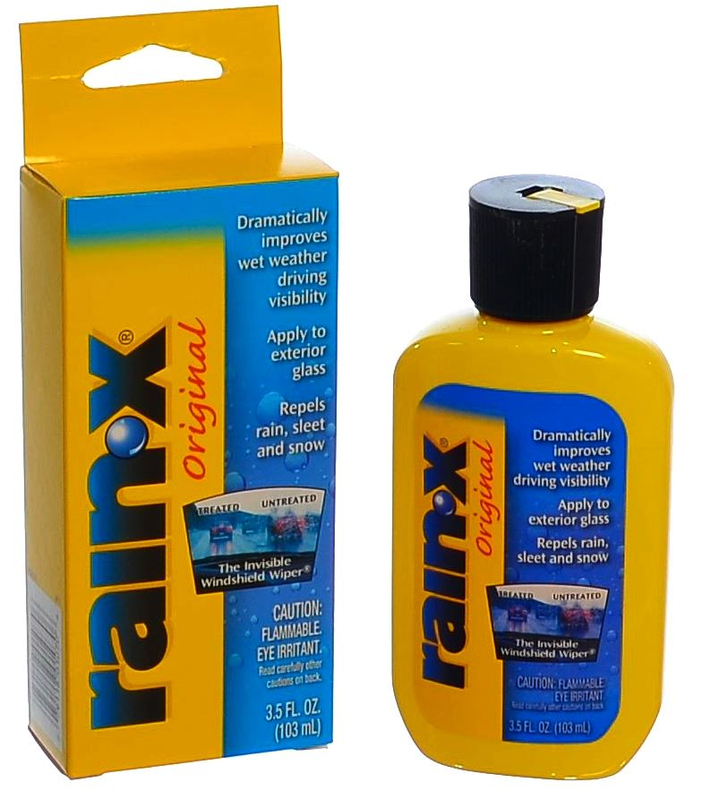 If I get a Netflix DVD that won't play I use Rain-X and it can make a difference. When I first started doing it I would look at my image reflected by the CD, then after Rain-X the image would seem clearer, more like an ideal mirror. From what I remember Rain-X was originally designed to help aircraft Perspex windscreens be more transparent. Which one the Rain X pre mixed in the gallon jug or the additive in the small bottle? I would use the full strength original product. It comes in several small sizes. FYI, I cannot attest to any results from using said product on CD/DVD's, as I have only used it on vehicle windshields with excellent results. Yes it can leave a greasy film be careful. I love the stuff for my windshields. Nothing like driving in a heavy rain and the water just sheds off the glass so well the wipers can chatter from lack of enough water.